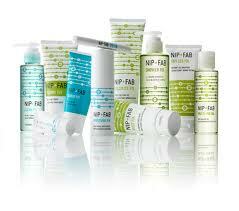 Check out NIP+FAB a new talked about Skincare/bodycare range recently launched in Harvey Nichols. Also LIKE their FB page here. You can purchase their products now on Harvey Nichols website, the price range is really good and I would like to try their cleansing oil. It is based in London UK and at the end of the month it is being stocked at selected Boots stores nationwide.